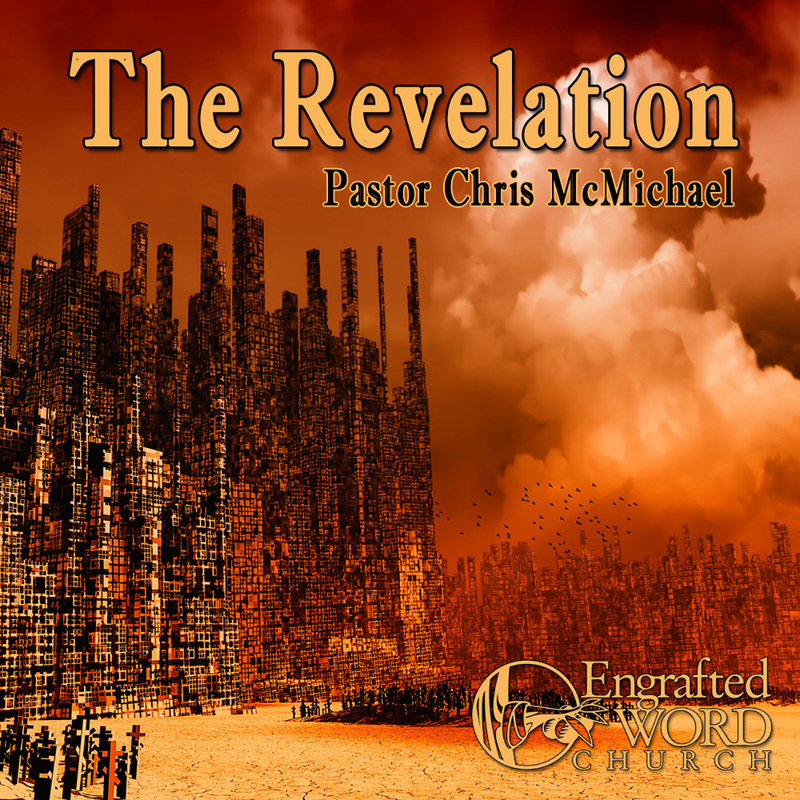 The Revelation – This 13 lesson course is an in depth study of the book of Revelation chapters 4-21. The book of Revelation is a book of hope for believers, but a terrible warning for the lost. It chronicles God’s last demonstration of mercy, His final judgments, and His last dealings with mankind. These lessons are sure to help simplify the symbolism and prophecy contained within the last book of the Bible. Some of the lesson titles include: Daniel’s 70 Weeks, The Purpose of the Tribulation, Nine Evidences of a Pre-Tribulation Rapture, The Major Characters of Revelation, The Four Orders of Saints, The Seven Seals and Matthew 24, The Beast System, The Seven Trumpet Judgments, The Seven Bowl Judgments, The Battle of Armageddon, The Final Judgments and the Millennial Reign of Christ, and The Tribulation Timeline.